QUESTION: On a penalty shot, the player started skating with the puck and about halfway to the goal he lost possession. He skated beyond the puck closer to the goal. He then stopped, the puck caught up to him and he grabbed it and continued. The puck remained in forward motion the whole time and did not stop. Is that legal? 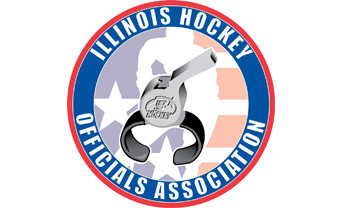 ANSWER: As long as the puck stays in a forward motion toward the opponent’s goal line during the penalty shot attempt, it does not matter if the player temporarily loses control of the puck or completely whiffs on the shot (no contact made with the puck during a shot attempt). ‹ Ask the Official: What should I do about over-age players at a tournament?